Aboriginal and Torres Strait Islander people who were removed from their families are two times as likely to have been incarcerated and almost three times as likely to rely on government payments, compared to those who were not removed as children. 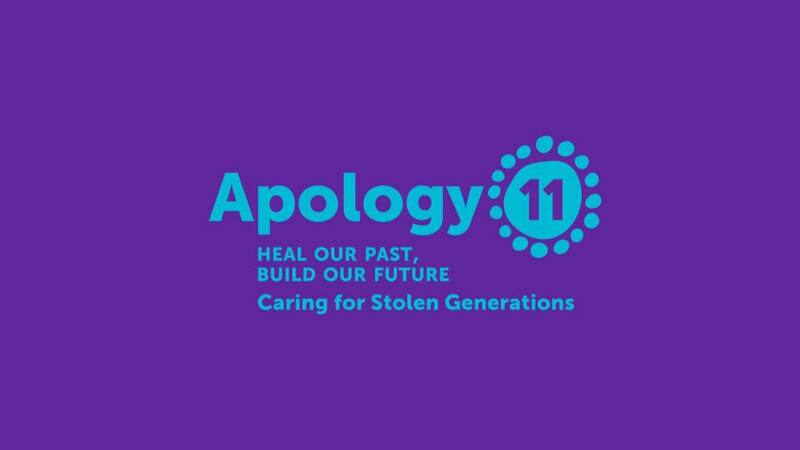 ” This year we will commemorate the National Apology to the Stolen Generations by sharing stories that have been shared with us over the years. 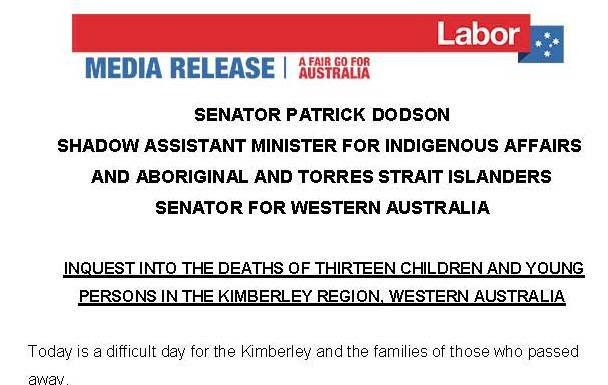 Witnessing the stories of Stolen Generation members who were removed from their homes, families and communities allows all Australians to join in on the healing journey and be part of the solution moving forward. 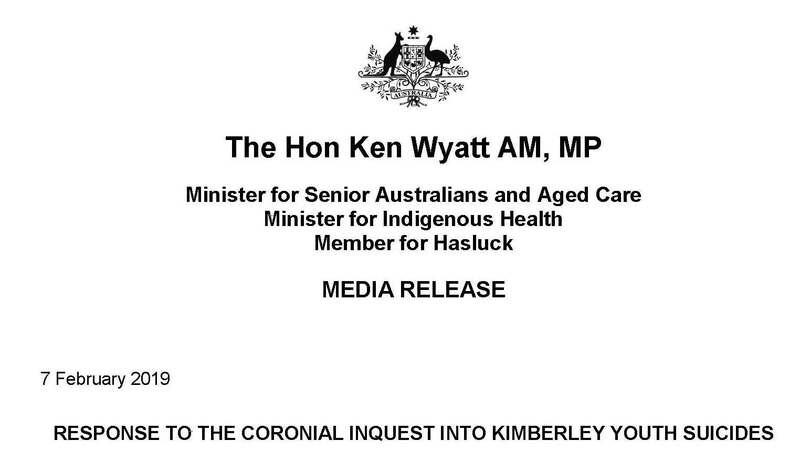 This is the spirit of commemorating the National Apology. 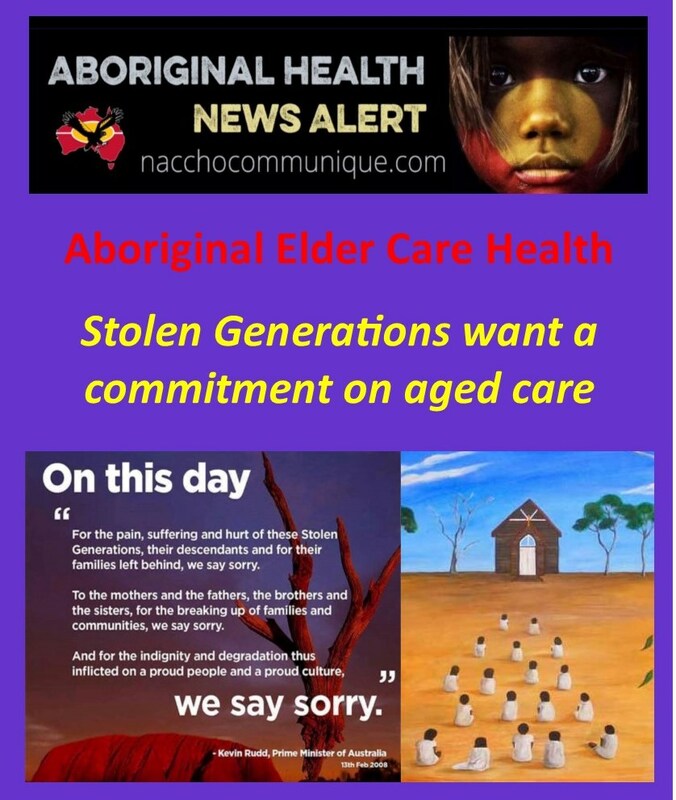 Eleven years on from the National Apology, members of the Stolen Generations are calling on governments to ensure aged care services are sensitive to their needs and support publicly funded alternatives to residential care that deal with trauma related issues arising from re-institutionalisation. 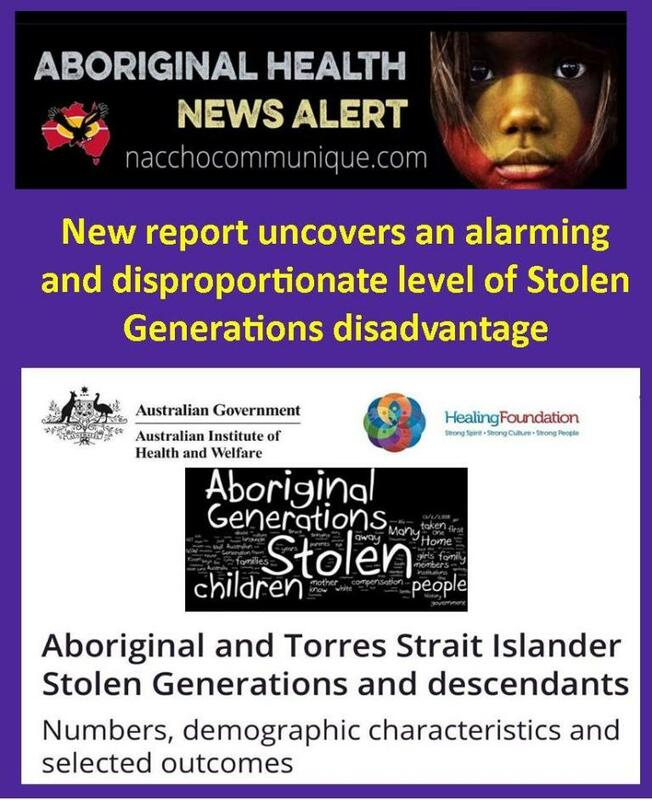 -Talk about the recent findings in the Australian Institute of Health and Welfare’s Aboriginal and Torres Strait Islander Stolen Generations aged 50 and over report. 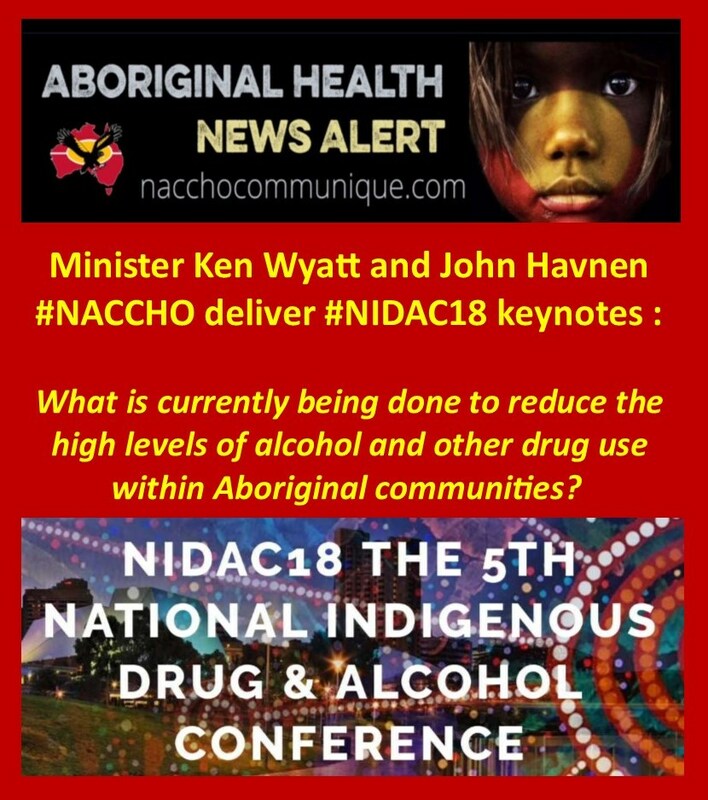 Aboriginal Health Alcohol and Other Drugs : Minister @KenWyatt and John Havnen #NACCHO deliver #NIDAC18 keynotes : What is currently being done to reduce the high levels of alcohol and other drug use within Aboriginal communities? 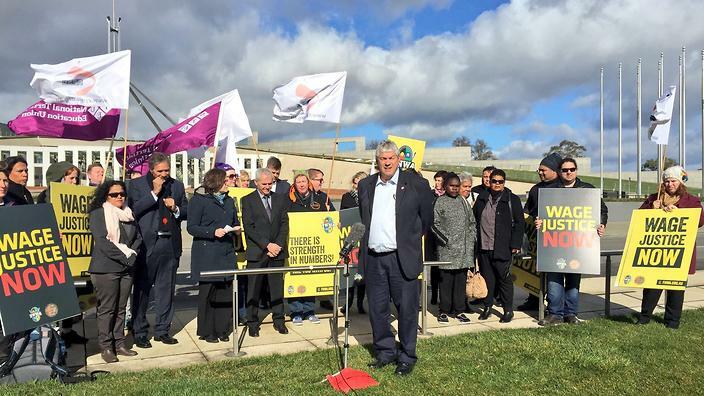 ” All of us want to see better health for First Nations Australians. The harmful use of alcohol is a problem for the Australian community as a whole – alcohol misuse and alcohol-related disease remains a recognised as a nationwide problem. It is estimated that in 2011 alcohol misuse caused 5.1% of the total burden of disease in Australia. Alcohol related harm has clear social and economic determinants and it is closely related to disadvantage. As such Aboriginal and Torres Strait Islander communities, which as we all know rate disproportionately in all measures of disadvantage, experience higher rates of alcohol misuse and alcohol-related harm than non-indigenous Australians. 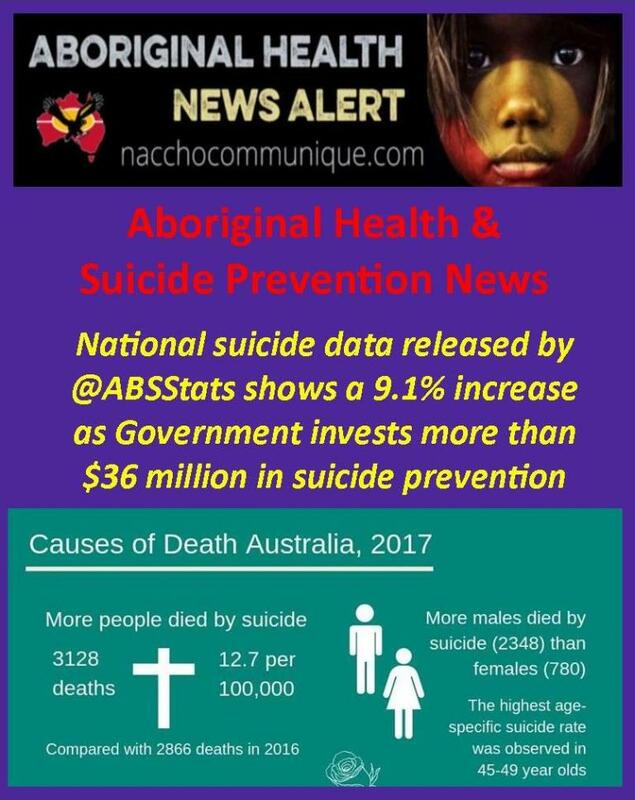 This discrepancy leads to Aboriginal and Torres Strait Islander people experiencing significant health and social problems in a rate unequal to non-Indigenous Australians. But not all of us drink, in the 2016 National Drug Strategy Household Survey, Indigenous Australians aged 14 and over were more likely to abstain from drinking alcohol than non-Indigenous Australians. This abstinence rate has been increasing over the last decade with more and more of us deciding not to drink. So although there are proportionately more Indigenous people than non-Indigenous people who refrain from drinking, those of us who do drink are more likely to do so at high-risk levels. 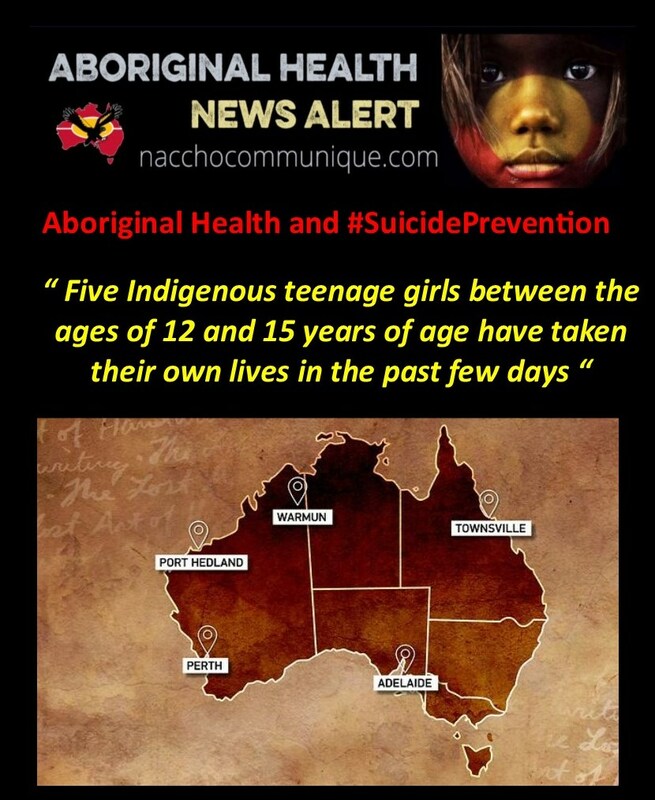 In 2014-15 the National Aboriginal and Torres Strait Islander Social Survey found 19% of Indigenous Australians over the age of 15 exceeded the lifetime risk guidelines for alcohol consumption. This is no more than 2 standard drinks per day on average or no more than 4 drinks per occasion. Even though the rate of harmful drinking has declined in recent years, this has been mainly in non-remote areas, so there is still high rates of harmful drinking in remote areas and drinking at risky levels puts a person at risk of medical and social problems. Due to these high levels of risky drinking, Aboriginal and Torres Strait islanders are more likely to be hospitalised for alcohol-related conditions and accidents than non-Indigenous Australians including acute intoxication, liver disease, injuries, suicide or self-harm and cancer. 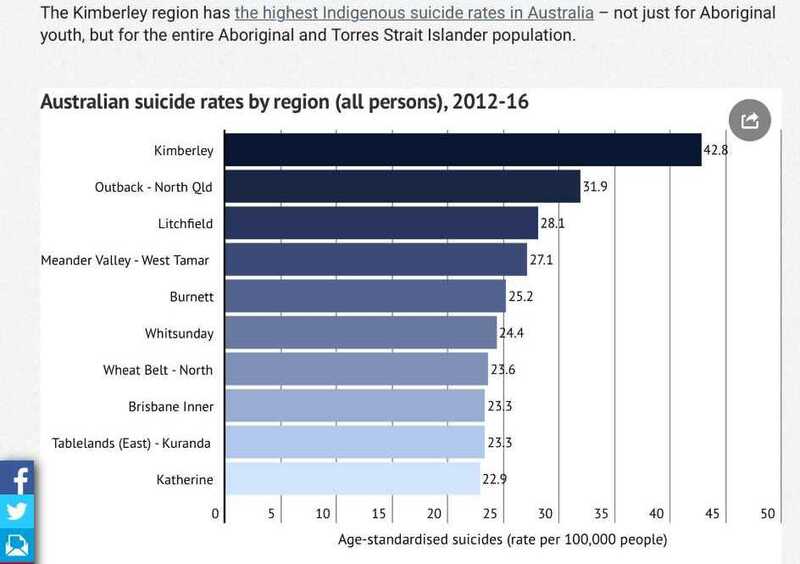 There is big differences in the rates with Indigenous males over 9 times more likely to need hospitalisation and Indigenous females 13 times more than non-Indigenous Australians. These drinking patterns highlight that it is possible that risky drinking and binge drinking has been normalised within some communities and this could potentially act as a barrier to seeking treatment when needed. However, alcohol is not the only substance that presents a major concern for in Aboriginal and Torres Strait Islander people. 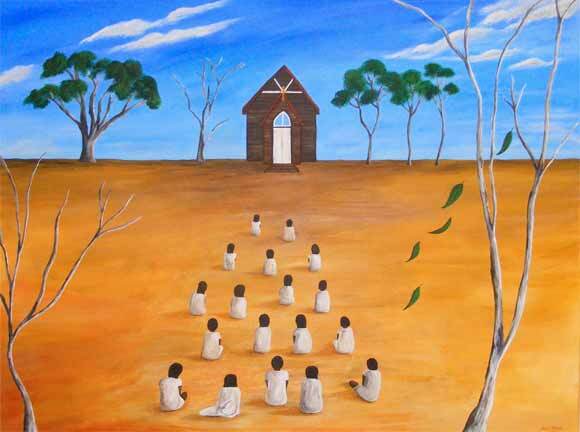 In 2014-15, the National Aboriginal and Torres Strait Islander Social Survey stated that 30% of Indigenous Australians over the age of 15 years reported using an illicit substance in the previous 12-months. 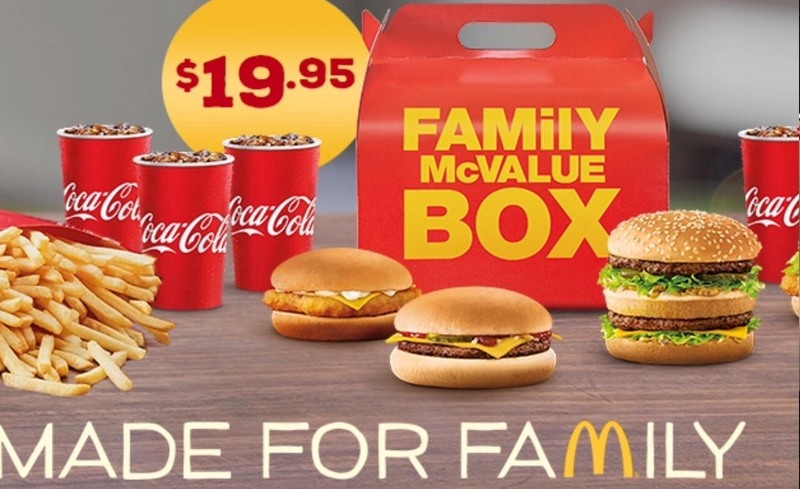 This was an increase from 23% in 2008. The substances most commonly used by Aboriginal and Torres Strait islanders were cannabis with 19% reporting, non-prescription analgesics and sedatives (such as painkillers, sleeping pills and tranquillisers) at 13%, and amphetamines or speed with a rate of 5%. Smoking has overtime become common place in Aboriginal and Torres Strait islander communities and whilst tobacco smoking is declining in Australia, rates remain disproportionately high among Aboriginal and Torres Strait Islander people. Indigenous Australians more than twice as likely to be current daily smokers as non-Indigenous Australians. Despite declines in rates of smoking in Aboriginal and Torres Strait Islander people in the last 20 years there appears to have been no change to the gap in smoking prevalence between the Indigenous and non-Indigenous Australian adult population. 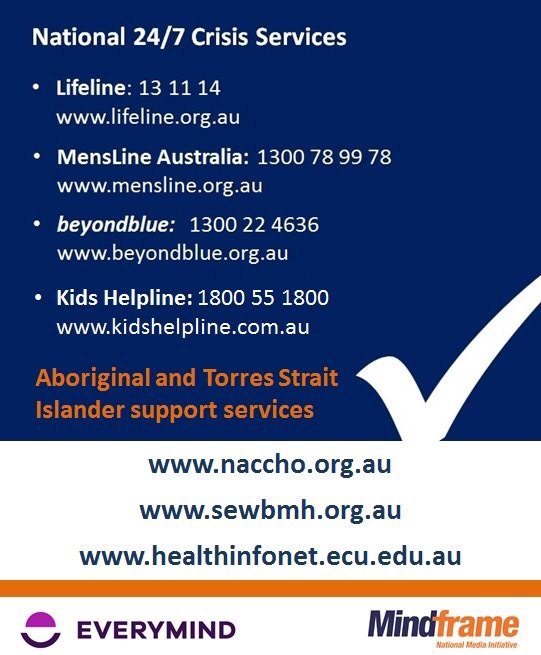 Tobacco-related disease is responsible for between 1.5 and 8 times more deaths in the Aboriginal and Torres Strait islander community than in non-Indigenous Australians. The harmful use of alcohol, in addition to tobacco and other drugs, are both the cause and effect of serious harm to physical health. 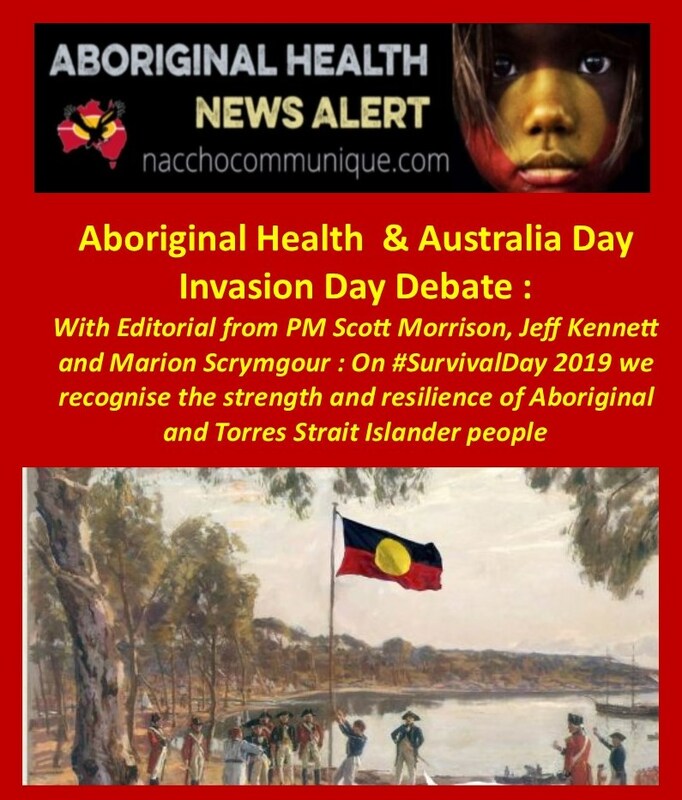 The health status of Aboriginal and Torres Strait Islander people is considerably lower than for non-Indigenous Australians with 71.0% of Indigenous Australians reporting having a long-term health condition compared with 55.3% of non-Indigenous Australians. 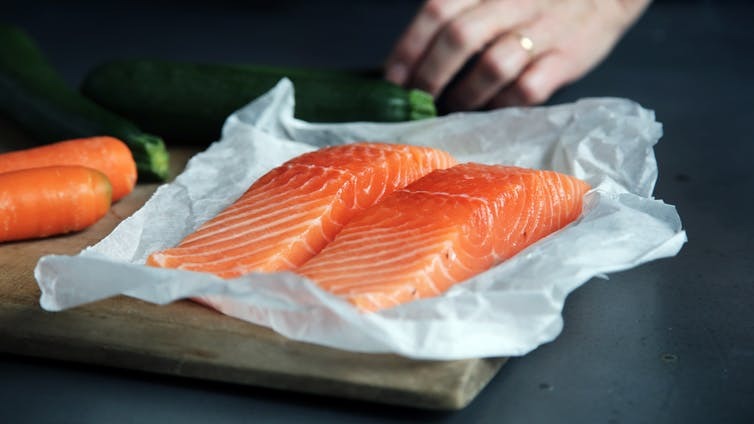 Those with long-term health conditions are also more likely to be a daily smoker or misuse alcohol and other drugs. 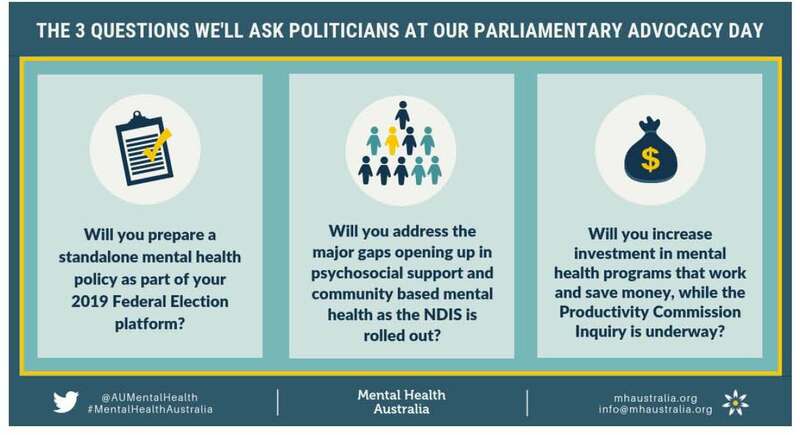 Aboriginal and Torres Strait Islander people who experience multiple diagnoses are more likely to have more difficulty accessing treatment and have poorer outcomes when they do receive treatment than either a physical health condition or an alcohol or other drug disorder alone. There is a well-known high rate of co-morbidity of substance use disorders with other mental health / social and emotional wellbeing issues, and medical conditions in particular chronic diseases. These issues tend to cluster in individuals and communities along with other markers of social, economic and intergenerational disadvantage. These high rates of comorbidity contribute to complexities in the treatment and causality of disorders and remains a significant challenge for the delivery of effective healthcare services for our people. 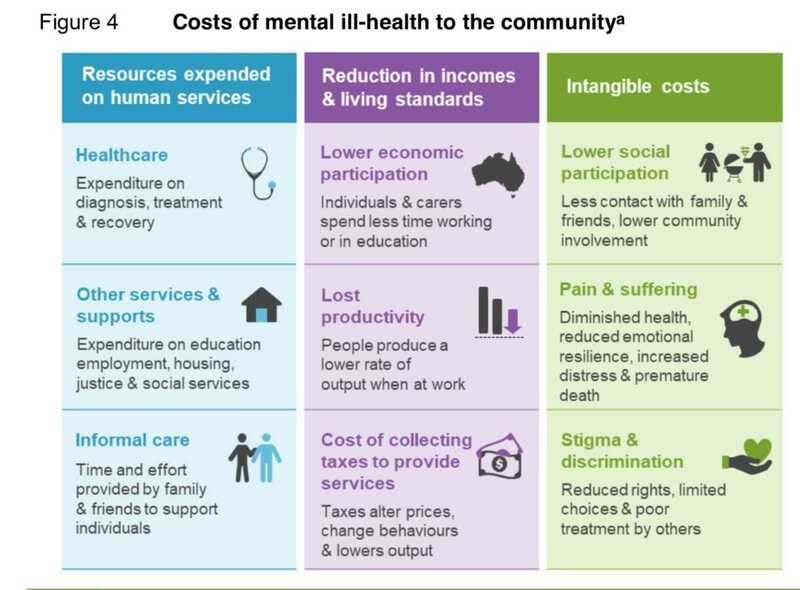 This is in part due to the complexity of the mental and physical health issues individuals display, and in part because of the burden of multiple disadvantages including; poverty and intergenerational disadvantage and this can reduce the capacity to engage consistently and meaningfully in treatment. So, what is currently being done to reduce the high levels of alcohol and other drug use within Aboriginal and Torres Strait Islander communities? Existing mainstream models of practice in the alcohol and other drug field have been developed within Western systems of knowledge and focus on a biomedical model with an emphasis on biological factors and discounts any psychological, environmental, and social influences. 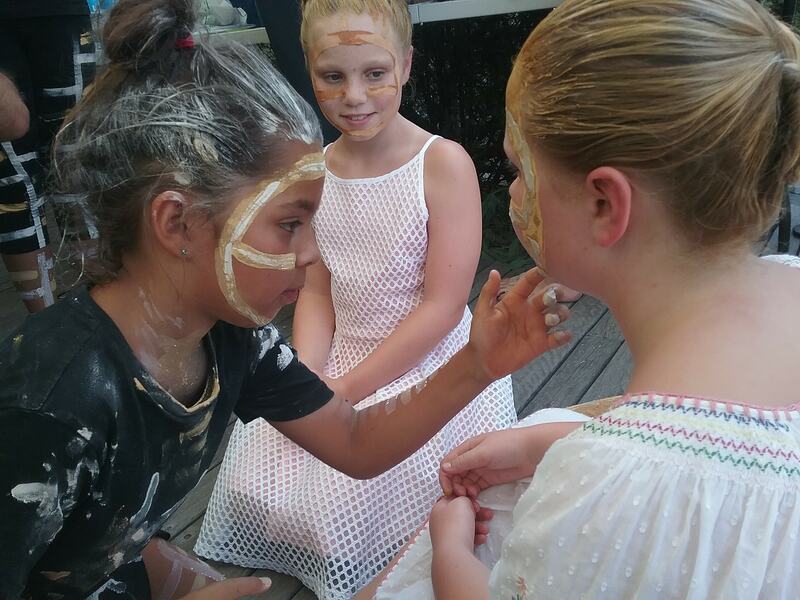 As a result, it is not generalisable to Aboriginal and Torres Strait islander culture and ignores important indigenous perspectives and needs. 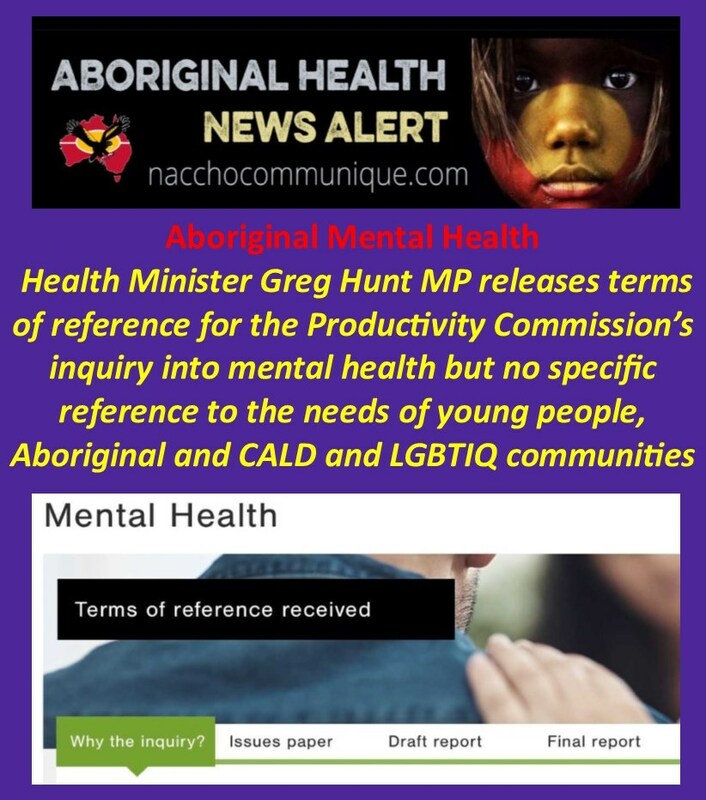 Including the need for access to culturally appropriate and comprehensive services to address multiple problems, and the need for local links with Indigenous services. Western alcohol and other drug services are based on an abstinence model and focuses on residential rehabilitation which is aimed more on the needs of alcohol users and not illicit drug users. 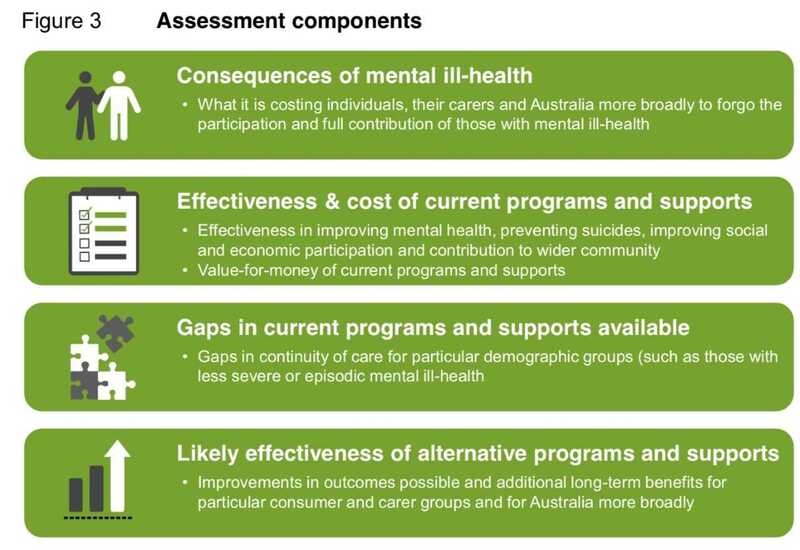 Residential alcohol and drug programs provide care and support for people within a residential community setting and can be medium to long-term duration of anywhere from 4 weeks to 12 months and but again only supports residents’ psychological needs only. This model also lacks consideration to the prevention and early intervention strategies of risky drinking and drug use, lacks acknowledgement of family, culture and community which we know are important aspects in the holistic model of care. Despite a paucity of data, the knowledge of how to prevent alcohol misuse among the general population – while not consistently translated to policy and practice – is extensive. 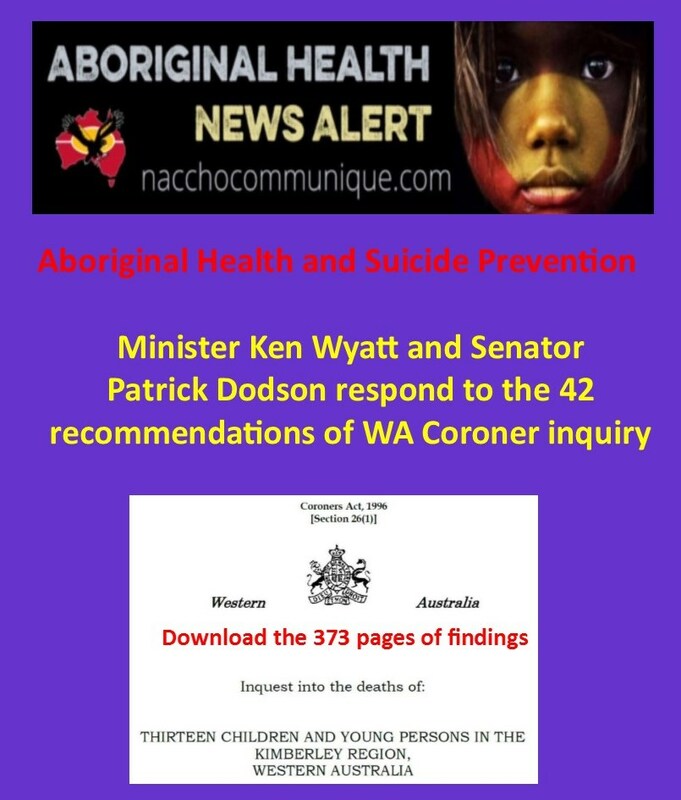 The evidence for the effectiveness of such programs for Indigenous Australians, however, remains scant. 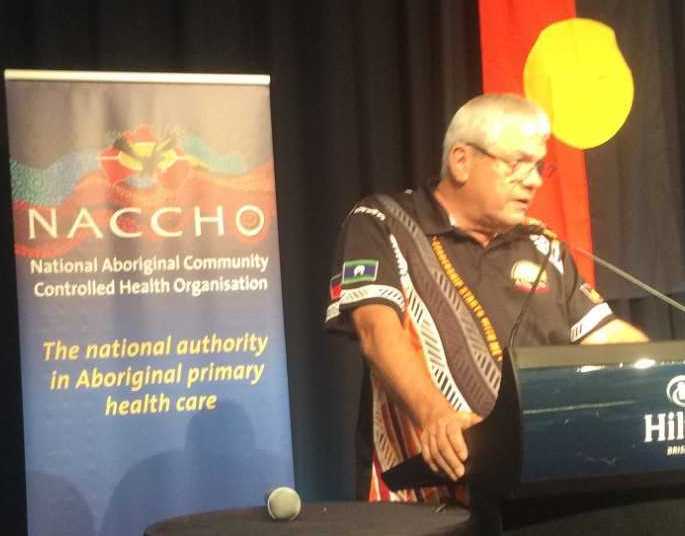 Racism is still present in mainstream services so many Aboriginal and Torres Strait Islanders might have limited access to mainstream health services. Systemic racism in the health system directly influences Indigenous Australians’ quality of and access to healthcare. The severity of this impact intensifies levels of psychological stress, which is closely linked to poorer mental and physical health outcomes. 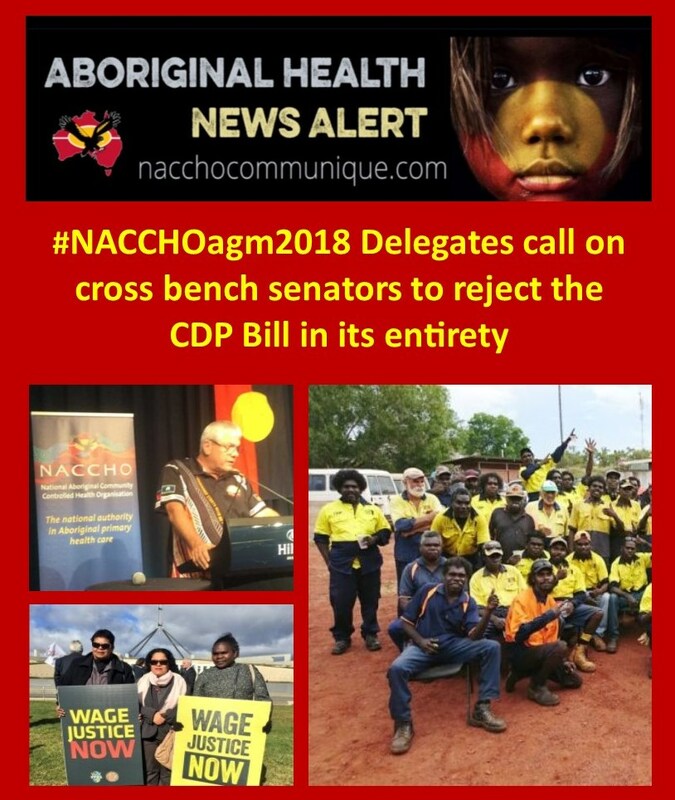 Racism not only provides a major barrier to Aboriginal and Torres Strait Islander peoples’ access to health care but also to receiving the same quality of healthcare services available to non-Indigenous Australians. 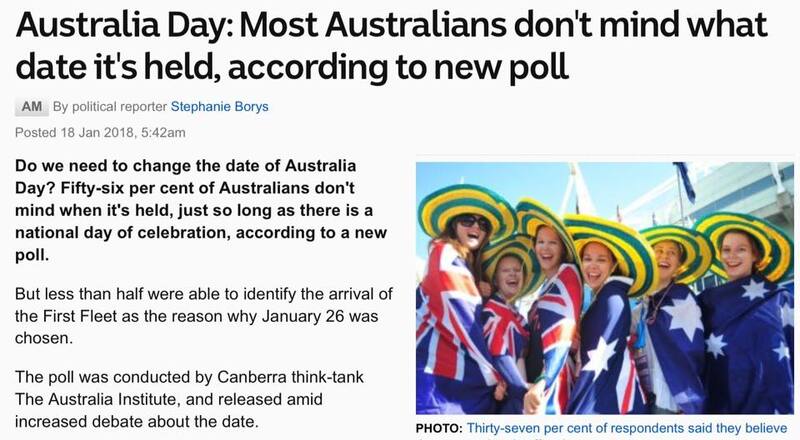 There is also a tendency to stereotype Aboriginal and Torres Strait Islanders as ‘drunks’ or ‘alcoholics’ which, as I have previously discussed today is not necessarily the case. So, what will work if mainstream alcohol and other drug services have limited evidence for our people? 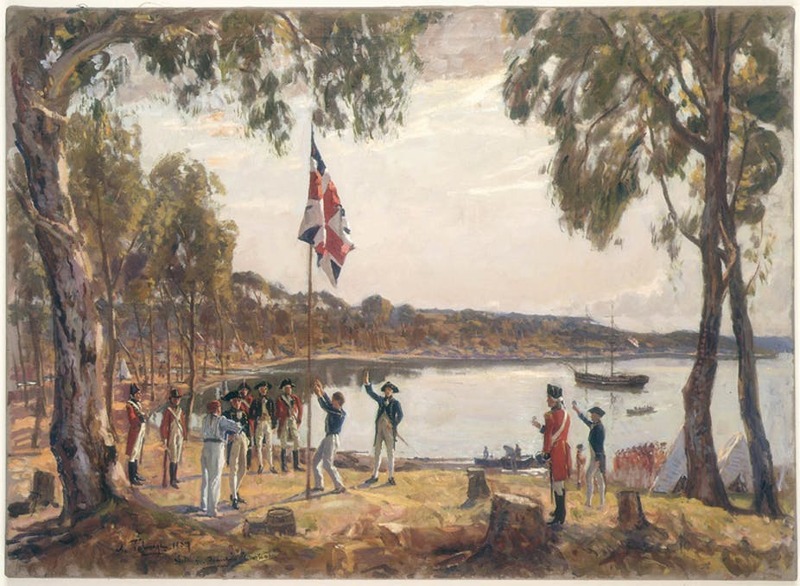 Historically, reactions to the concerns of alcohol and other drug misuse among Aboriginal and Torres Strait Islander people were driven not by governments, but by Aboriginal and Torres Strait Islander people themselves who recognised the fact that mainstream services were non-existent or largely culturally inappropriate. Today, Indigenous Australians are acutely aware of the impacts of alcohol and other drugs and have been actively involved in responding to alcohol and other drugs misuse in their communities. 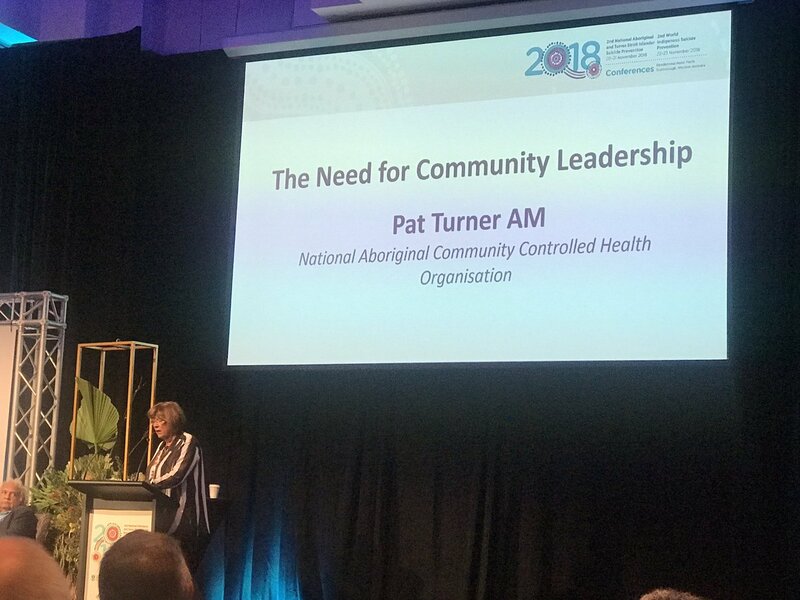 Any initiative to reduce the harmful effects of alcohol and other drugs in Aboriginal and Torres Strait Islander communities should be developed with, and led by, those communities. There is value in supporting these communities, including the evaluation of strategies implemented so that communities can learn from their own and from other communities’ experience. Any action that attempts to treat alcohol and other drugs needs to come from a holistic model of care that is comprehensive and culturally appropriate. Awareness of the land, the physical body, clan, relationships, and lore, it is the social, emotional and cultural wellbeing of the whole community and not just the individual. 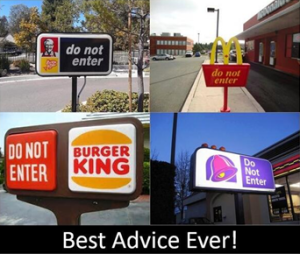 This is why western models of treatment just won’t work. 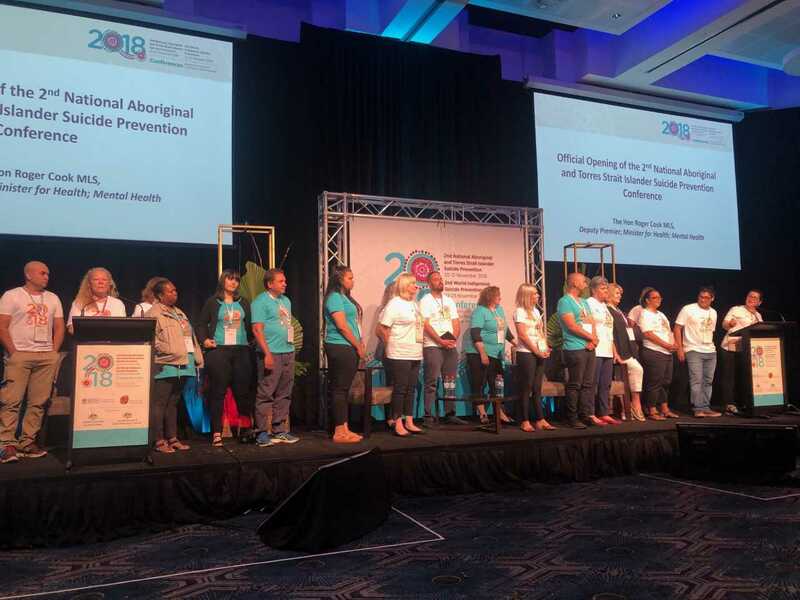 Comprehensive primary health care is a key strategy for improving the health of Indigenous Australians and is an important platform from which to address the complex health and social issues associated with alcohol and drug misuse. A holistic approach locally designed and operated by Indigenous people is favoured in its ability to be tailored to community needs and in a cultural context that is owned and supported by the community. 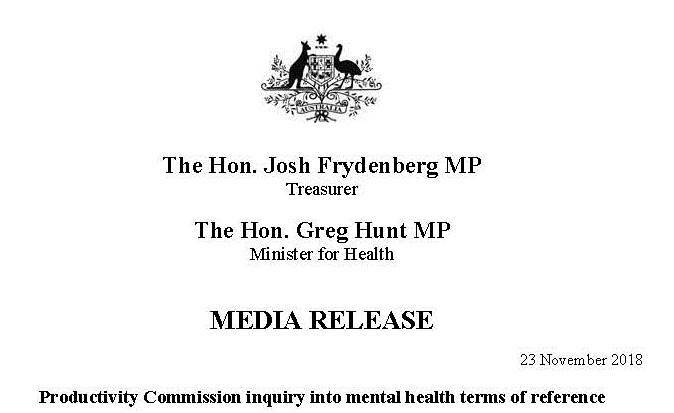 Despite inadequate funding and resources, the ACCHOs sector has been identified as having a unique role in making alcohol and other drug treatment services more accessible. One of the unique attributes of Aboriginal controlled drug and alcohol services is that they are a practical expression of Aboriginal peoples’ self-determination, reflected in their governance and treatment models. 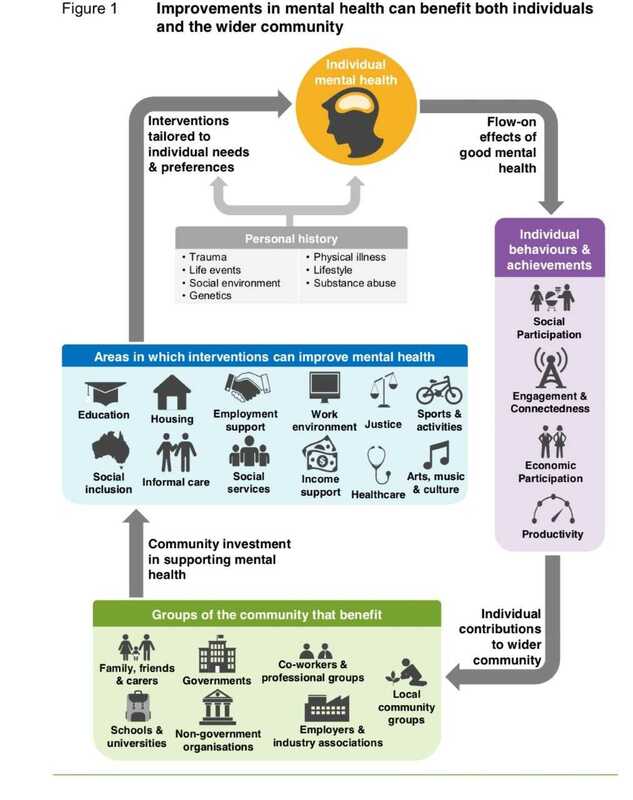 A recent example of what works is the pilot of an integrated model of care within Central Australian Aboriginal Congress based in Alice Springs. 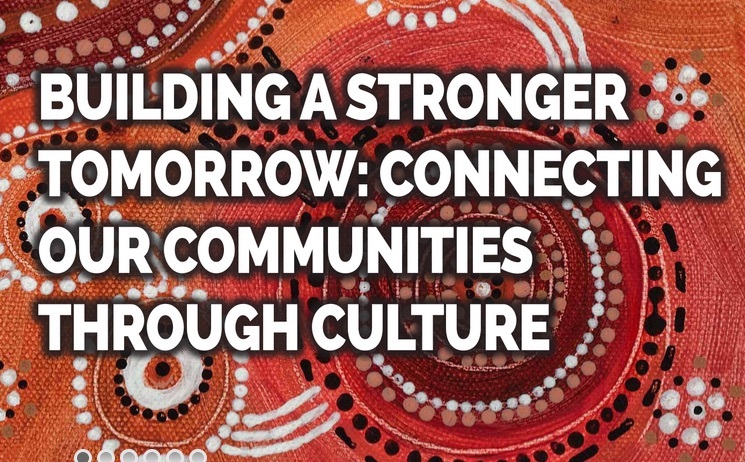 Social and cultural support – which is delivered by Indigenous workers with cultural knowledge, language skills and an in-depth knowledge of the Aboriginal community alongside social workers. This stream includes case management and care coordination, advocacy on behalf of clients, social support, cultural support, access to medical care, and opportunistic alcohol and other drug counselling and brief interventions. Medical treatment – which is provided by Congress GPs and other members of the primary health care team, and includes medical assessments of alcohol and other drug clients, management of chronic disease and prescription of pharmacotherapies where appropriate to assist with alcohol withdrawal. This model recognises the comorbidities that occur with alcohol and other drug clients and sought to address within a holistic approach that is adaptable based on needs of individuals. In 2016-17, in the presenting alcohol and other drug clients, 28% received only one stream of care, 59% received two-streams and the remainder, 13% received all three streams of care. The Congress ‘three streams model’ of care for alcohol and other drug treatment has been developed over many years to provide a single, integrated multidisciplinary service organised around social and cultural support; psychological therapy; and medical care. 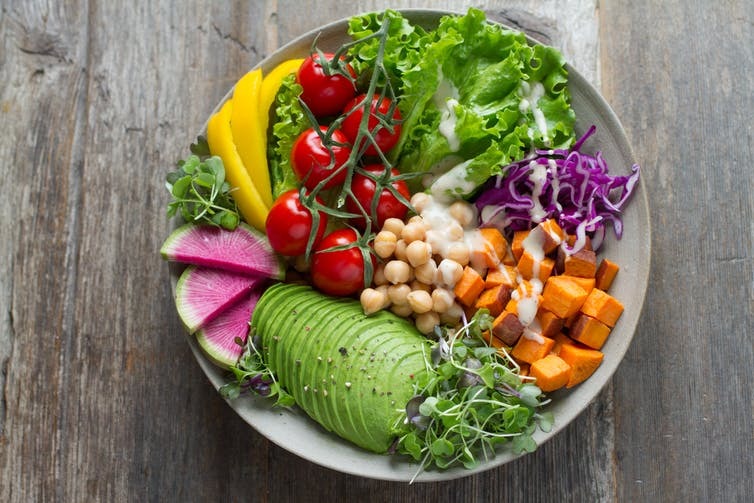 In doing so, it reduces demands on clients presenting with alcohol and other drug issues to navigate multiple health care providers, and attempts to address their holistic needs, including advocacy and support around the social determinants of health and wellbeing including housing, welfare and employment, criminal justice, and basic life needs. 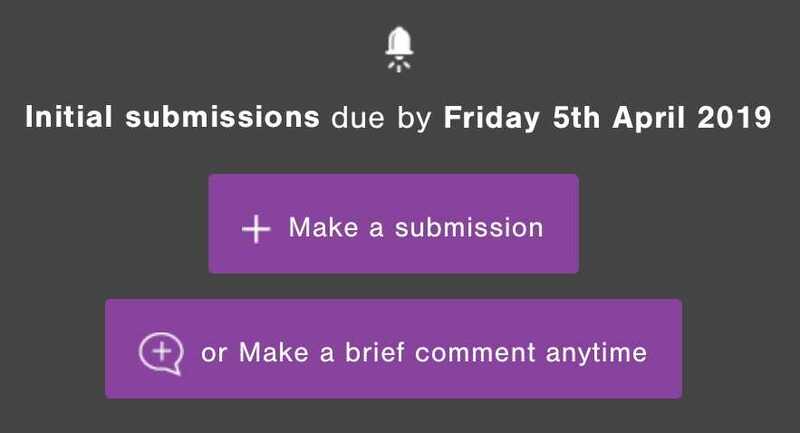 This is a great example of how well it can work when the system is correct and can be used as a model for other ACCHOs to learn from. 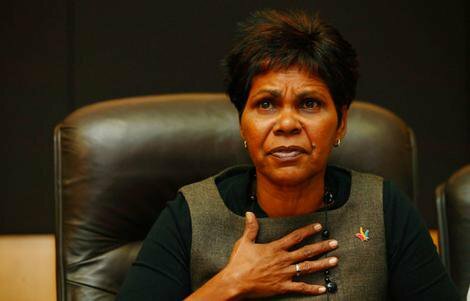 The diversity of Aboriginal Australia means that no service model can be simply transferred from one place to another. 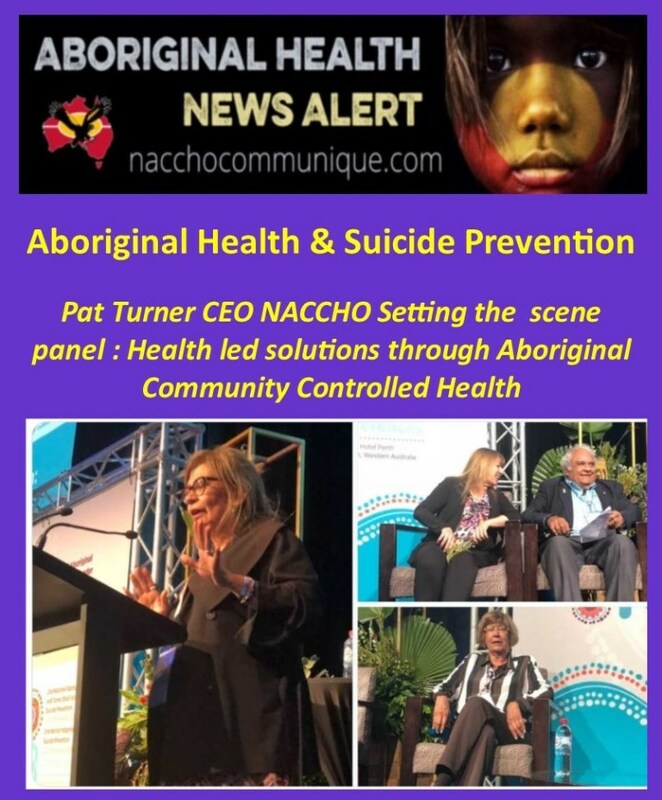 Instead, the strength of Aboriginal community-controlled health services is their capacity to adapt successful models to the particular needs, strengths and histories of the communities they serve. But funding is a barrier in implementing optimal services in many regions. A recent report on organisations conducting Indigenous-specific alcohol and other drug services found that a lack of government commitment to funding community-controlled organisations has compromised the capacity of Indigenous Australians to address alcohol and other drug issues within their own communities. 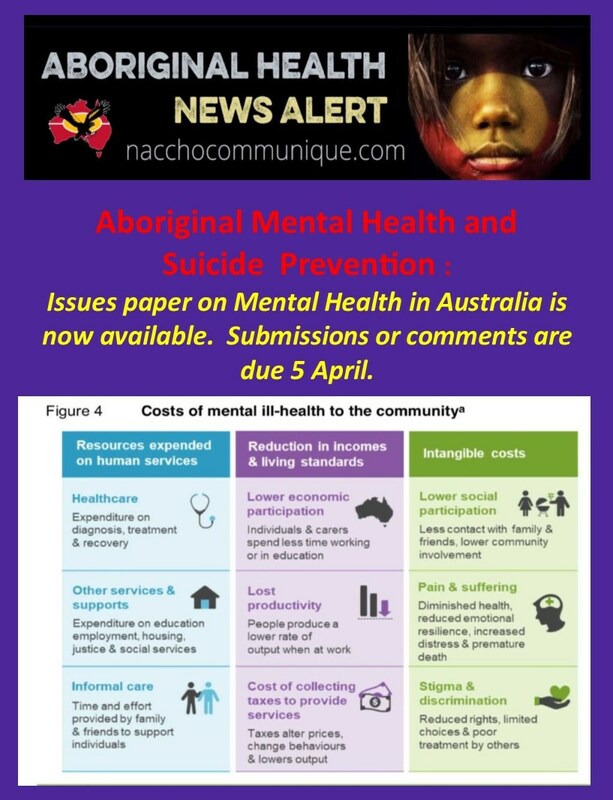 In addition, the capacity of Aboriginal community-controlled organisations to deliver services was severely constrained by staff shortages, lack of trained and qualified staff, and very limited access to workforce development programs. 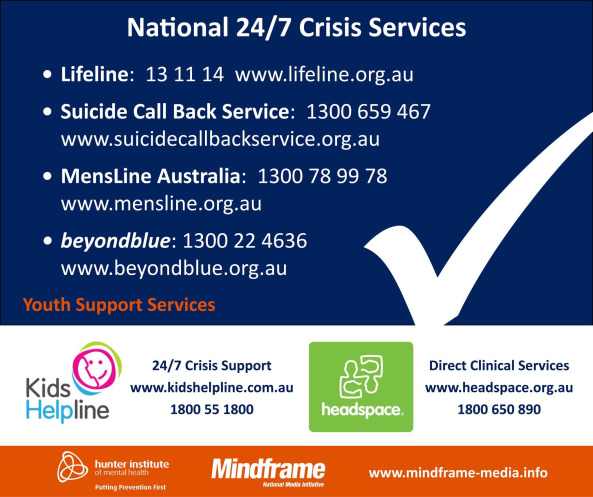 Treatment is also not the only key, continuing to increase the community awareness and education about the effects of alcohol and other drugs and the treatment options for dealing with issues is vital. 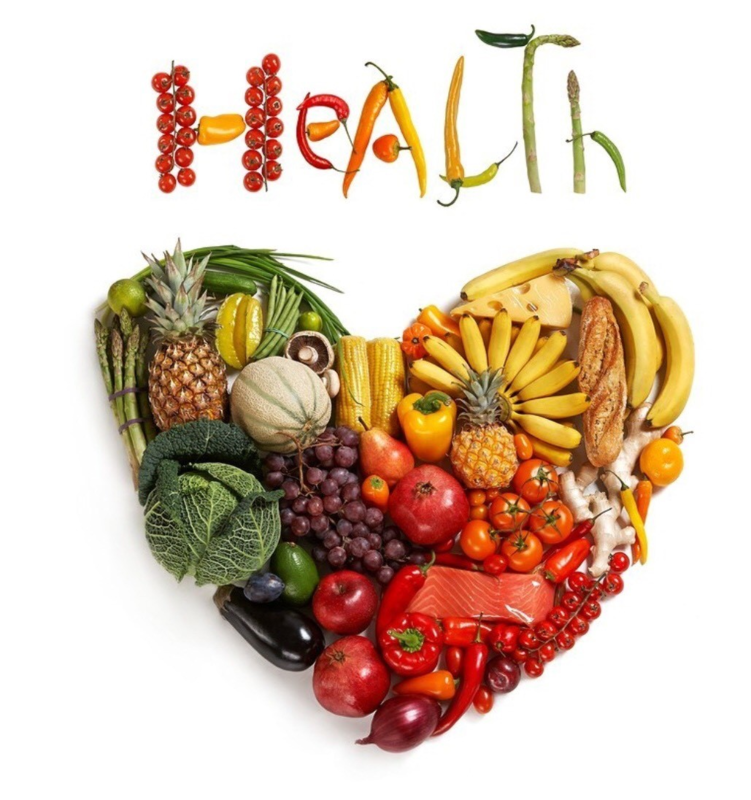 Including a range of health promotion activities and groups including exercise and nutrition programs, tobacco use treatment and preventions groups to address the holistic needs is essential and well help to reduce the levels of risky drinking and the efficacy of treatment once in treatment. 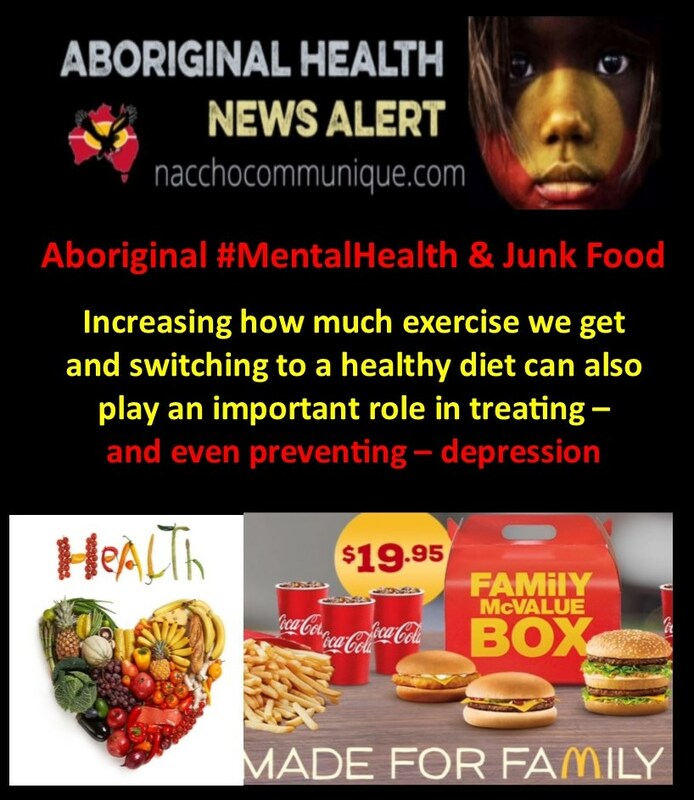 We need to enable our people to have control over their health and improve health literacy on risky behaviours to help stop the impacts of alcohol and other drugs. 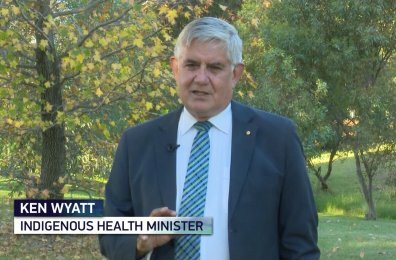 To continue supporting change for the better – through funding certainty and proven programs – we have gone to a four-year, $300 million funding commitment for the successful Tackling Indigenous Smoking program. 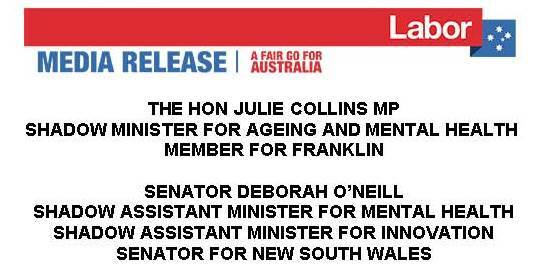 This conference will be an important part of that solution – and I look forward to hearing the outcomes.